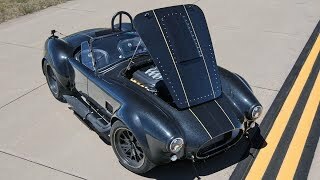 Welcome to part 2 of the series on the Superformance/Shelby/Ford GR-1. 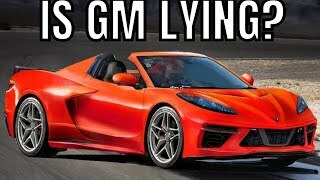 In part 1 of this series we discussed what the GR-1 was, and why Ford fans want a competitor to the C8 Corvette. We have additional information now on the GR-1 release timeline. We also now know that it will have the same powertrain as the new 2020 GT500. 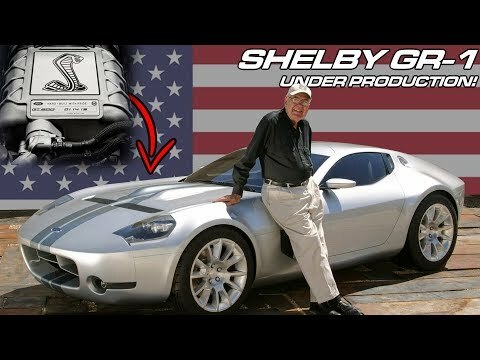 The Shelby GR-1 was one of the last projects Carroll Shelby worked on before his passing, but ultimately, was never produced. Now some lucky Ford fans will get to own this modern interpretation of the Daytona coupe. Lets start a discussion in the comments below. 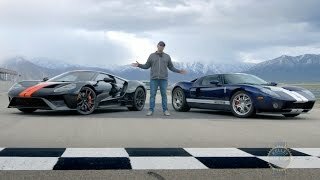 4 Weeks until our 2019 Ford GT delivery. The GR1 is great but the Cobra concept was flat out ugly. Thanks I appreciate you saying that! I’m glad you’re enjoying the content and looking forward to future videos. 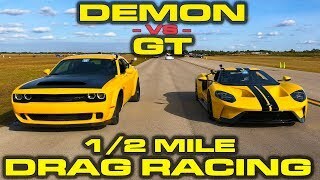 Idk why it disappointed me when he said it would have the same engine as the GT500. It’s not a V10 but I think the predator is going to make this car a monster! 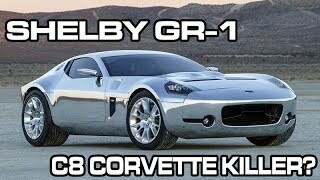 This would be a Interesting Shelby GR1 to own in light of the new 2020 Shelby GT500 Coming to our Ford Dealers Soon!...I would like to see the Ford GT90 Supercar Concept Produced as well it would give the current FORD GT a Run for its Money!...But my favorite Ford Concept Mustang I Personally would like to Build and Own is the 1970 Milano Concept Mustang!...I am Just Saying!...God Bless! With the creation of the gr1, there wouldn't be a need for the other two sports cars you mentioned at the end of this video, unless Ford built them. Also, you'd have to have something that would distinguish each car from the other, besides styling, or you're essentially just creating the same car in a different form. 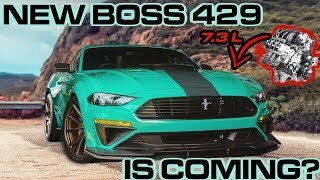 Maybe the solution is to tier the performance levels of each car, that way one sits at the top, or they could have different functions, like how traditionally the GT350 is a track/autocross car and the GT500 is a drag car. I remember seeing the GR1 in it's debut. Took my breath away and still does. Elegant yet badass moderanization of the Daytona Coupe. I also liked the new Cobra concept but not as much as the GR1. I'd like to see it in color instead of polished aluminum. I wish I was transported to an alternate reality where the 2005 Ford GT received the intended 6.0L V12 that Aston Martin got and not at the Ford GT. And the Shelby Cobra and Shelby GR-1 have been approved into limited production by 2007 and received the proper 6.4L Naturally Aspirated Aluminium V10. Well better late than never. This was designed and modeled years ago with a young, new team put together to see how fast they could build this from drawing to concept...it's not a new design. I remember the article....it was over the top back then but seems more realistic today. Looks like a Porsche 928. Please narrator, quit using poor English i.e. ".....way more interest...…." MUCH MORE INTEREST is correct. Trump voters love ford....enough said. why someone hasn't built a Pantera with a coyote motor is beyond me. The GR1 looks about a million times better than the new GT40, which looks like total trash to me. 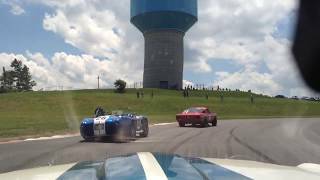 I see no reason for Ford to consider a "modern" Shelby Cobra. 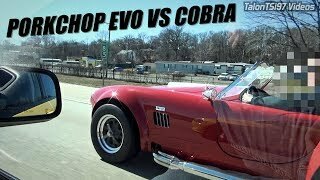 Modern just doesn't cut it with the Cobra. Anyone who wants one can either build one, or buy it already built, and it will look very close to the original. You can even have a carbureted engine in it. You just can't beat that. And I want the old GT40 back. Did I say how disgusting I think the new one looks? 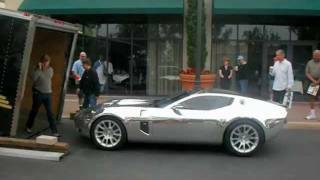 I want to see the GT90 put into production as a hypercar fighter. i will believe it when i see it..
+The GT Guys that would be cool, but who knows.. Interesting that it won't be a 'kit' car. 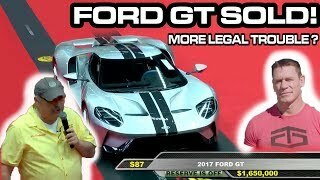 I am still saving for their Mk 1 GT40 kit...only about $100k to go!! $ 500,000.00 ??? 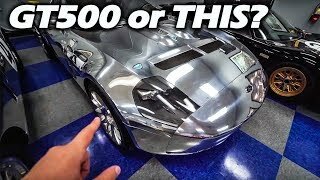 Take a $50,000- 60,00 Corvette ANY day ! The FUTURE looks BRIGHT....GR1, GT90 COBRA 2000, wow! GREAT video, thank you. 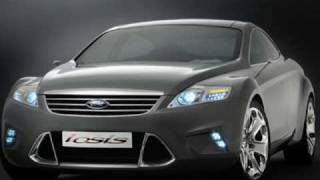 Although not a concept car. I'd like to see the Ford Thunderbird come back as a 2 seater only sports car to compete with the Corvette. That rear end is a face only a mother can love, and it need curves ffrom the side angles. 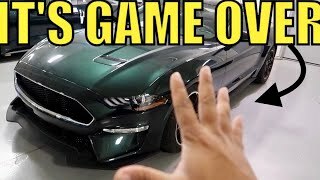 2020 GT500 IS DEAD?! 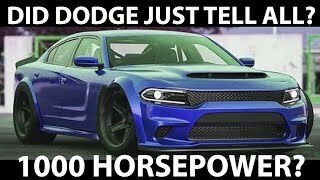 Dodge Says More Power Is Coming. 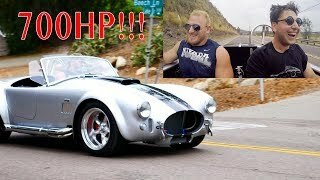 Driving a 700HP Superformance Cobra was Terrifying! 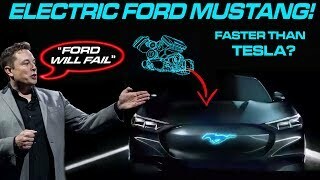 New ELECTRIC FORD MUSTANG revealed , FASTER than a TESLA? 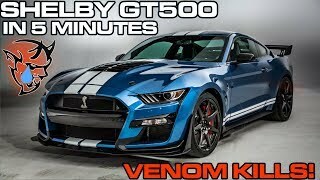 4 Things I Already DISLIKE About The 2020 Shelby GT500! 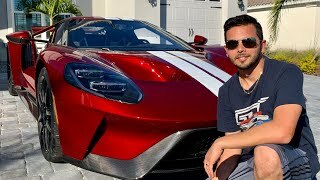 TAKING DELIVERY of the NEW FORD GT! 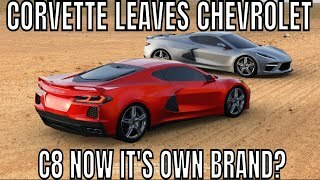 The Chevy Mid-Engine C8 Corvette Is COMING? !